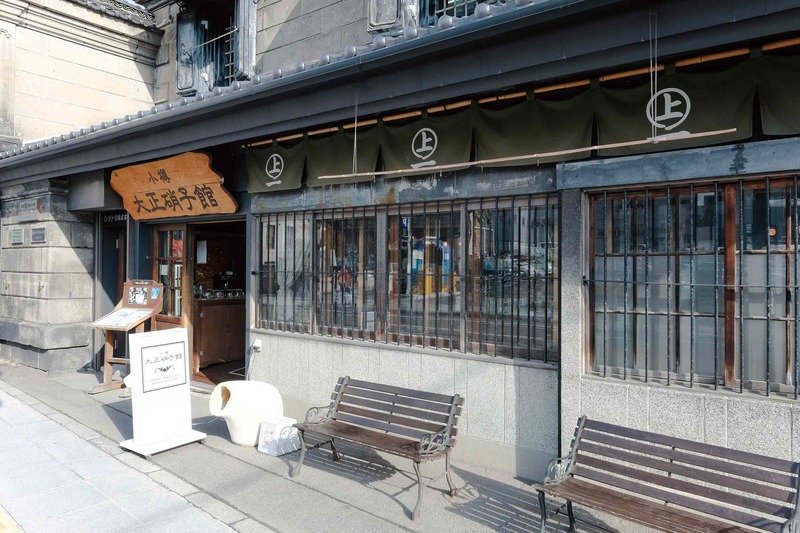 This shop is repurposed from the historical Natori Takasaburo Store, originally built in 1906. 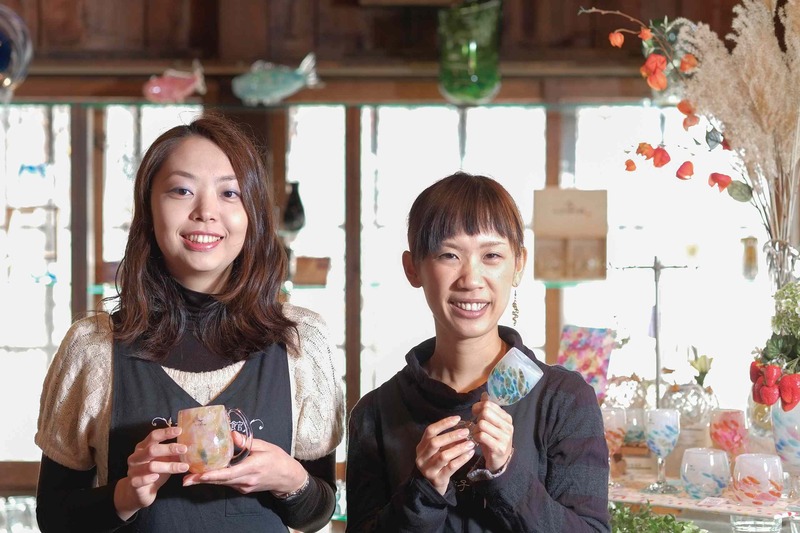 Be enchanted by the sparkle of glass and the magic of Otaru’s history. 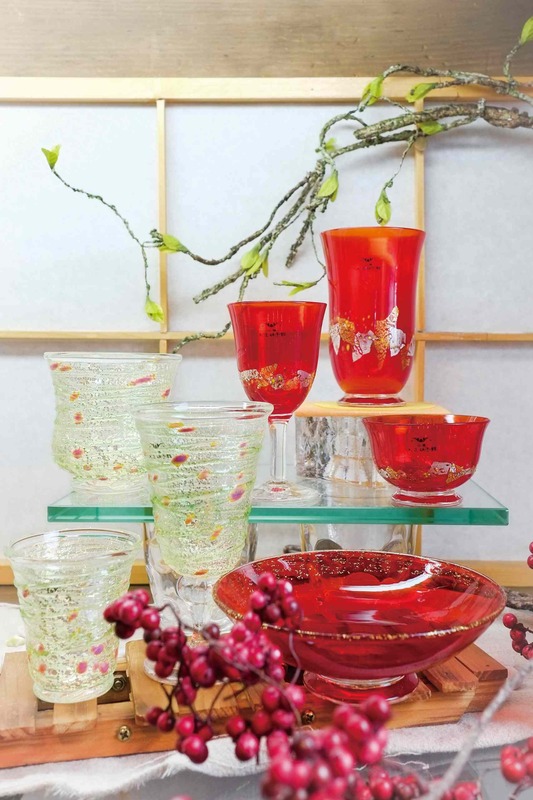 We sell glass hand-made here in Otaru, specializing in Japanese-style glassware.